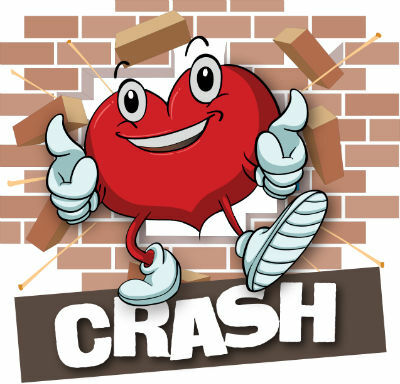 CRASH... means Children Really Are Special Here: This group runs every Thursday evening in term time from 5.30-7 pm in the main church and costs £1 per child per week. This is a fun filled and fast moving evening for all primary school children. There are lively and messy games, active songs, stories, crafts and many other surprises! 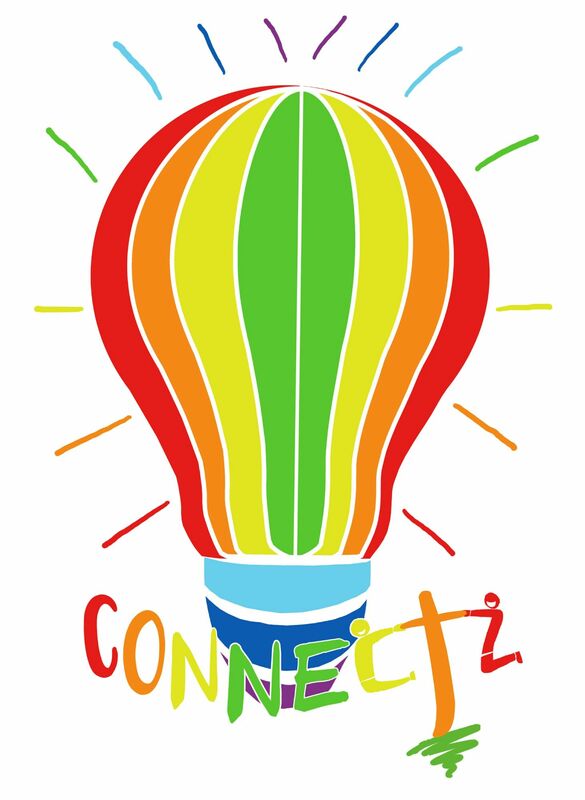 Connectz - A family fun afternoon every second Saturday from 3.30 pm - round about 5.30 pm. The afternoon can include crafts and fun games. Sometimes we go to other places instead of staying at church. For example once we went to a forest and did den building and fire making. After all of this we have a very nice meal made by our own catering team who do a fantastic job! All of this is free of charge however we would appreciate if you donated towards the costs.